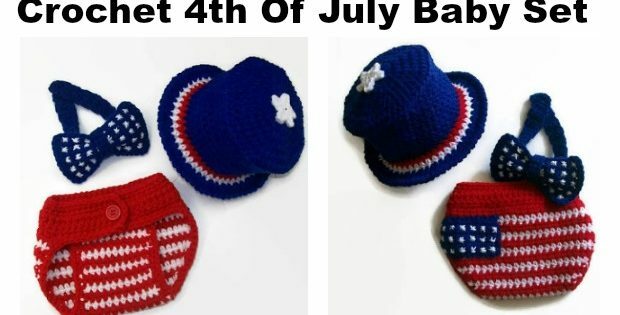 Christmas crochet – Ho Ho Ho! Santa is on his way and it’s time to start thinking about decorating and presents! 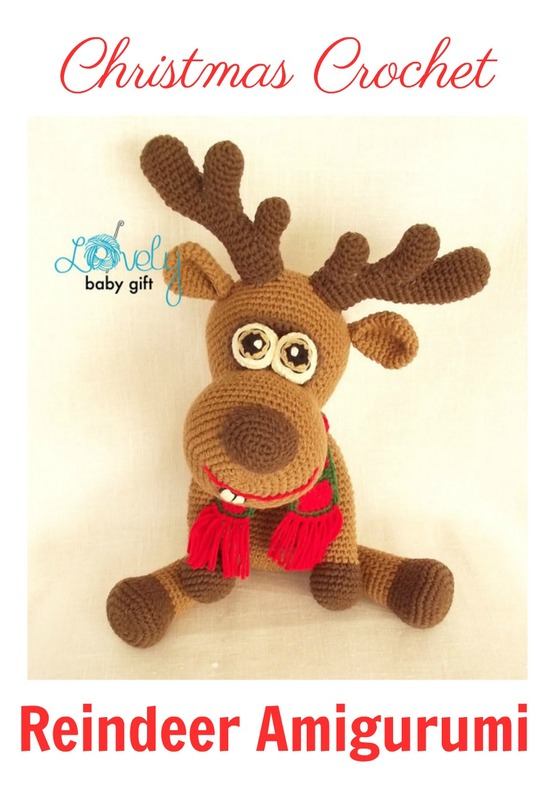 We came across the cutest amigurumi reindeer that we just had to share with you. It is perfect for adding that Christmasy touch to your home this season. 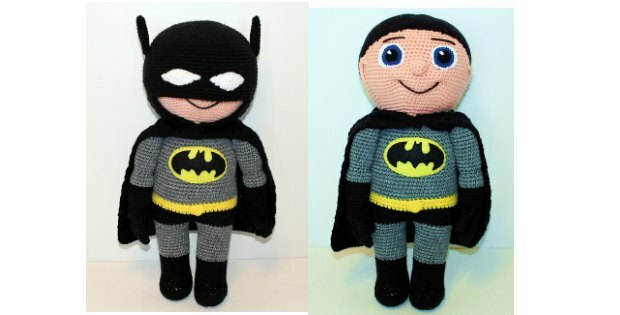 Alternatively, it would make the perfect Christmas present for any of the little ones on your family. 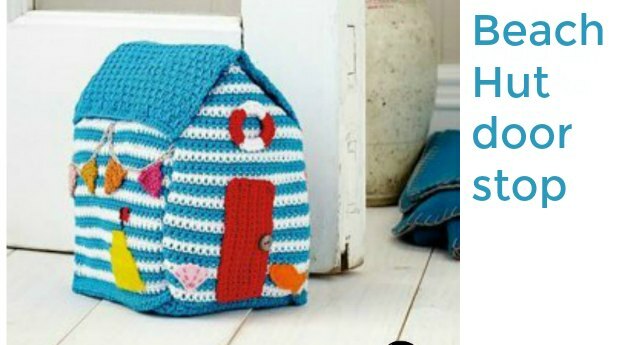 For this pattern it is recommended that you use sport weight yarn with a size C/2.75mm crochet hook. 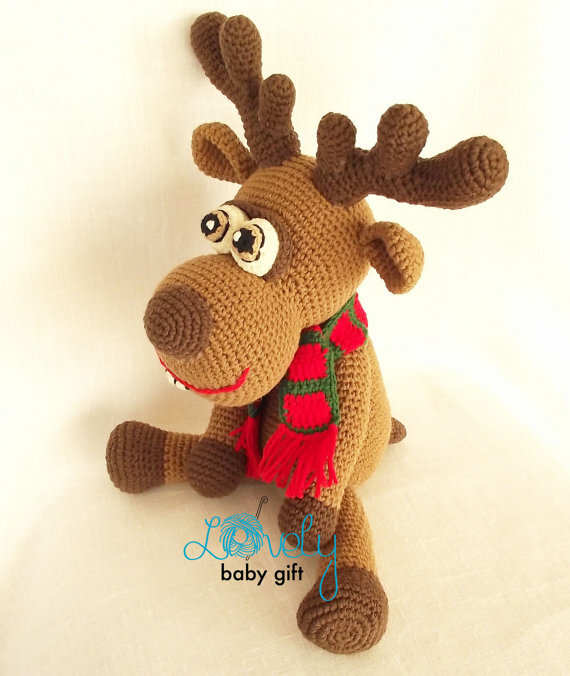 You can also use worsted weight yarn, however this will alter the size of the finished reindeer. 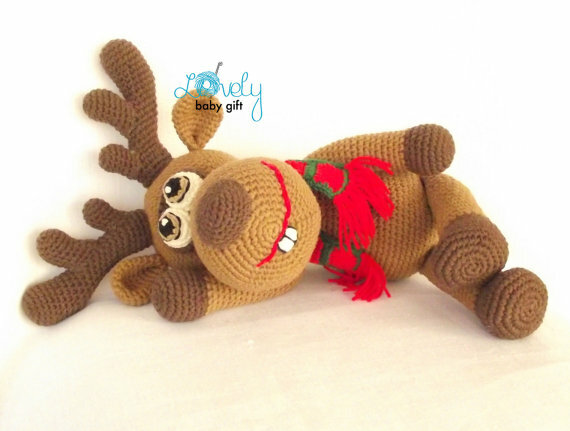 14.5″ / 37cm with antlers, using sport weight yarn. To access this pattern, simply click on the link below and follow the prompts. We are sure you will love this one.